Just months before Microsoft is due to open two Azure data centres in South Africa, the world’s largest cloud provider, Amazon Web Services, has announced it will also open data centre facilities in the country. The new AWS “infrastructure region” will be launched in the first half of 2020 and will allow customers to run workloads in South Africa and serve end users across the African continent with lower latency, Amazon said in a statement on Thursday. The new AWS Africa (Cape Town) region will consist of three “availability zones”. “Having built the original version of Amazon EC2 in our Cape Town development centre 14 years ago, and with thousands of African companies using AWS for years, we’ve been able to witness first hand the technical talent and potential in Africa,” said AWS CEO Andy Jassy in the statement. The new region is the latest in a series of AWS investments in South Africa. In 2004, Amazon opened a development centre in Cape Town that focused on building networking technologies, next-generation software for customer support and the technology behind Amazon EC2. AWS has also built local teams including account managers, customer service representatives, partner managers and solutions architects to help customers move to the cloud. In 2015, AWS opened an office in Johannesburg, and in 2017 brought the Amazon Global Network to Africa through AWS Direct Connect. In May 2018, AWS continued its investment in South Africa, launching infrastructure points of presence in Cape Town and Johannesburg, bringing Amazon CloudFront, Amazon Route 53, AWS Shield and AWS WAF to the continent and adding to the 138 points of presence AWS has around the world. “The addition of the AWS Africa (Cape Town) region will enable organisations to provide lower latency to end users across sub-Saharan Africa and will enable more African organisations to leverage advanced technologies such as artificial intelligence, machine learning, Internet of things, mobile services and more to drive innovation,” AWS said. 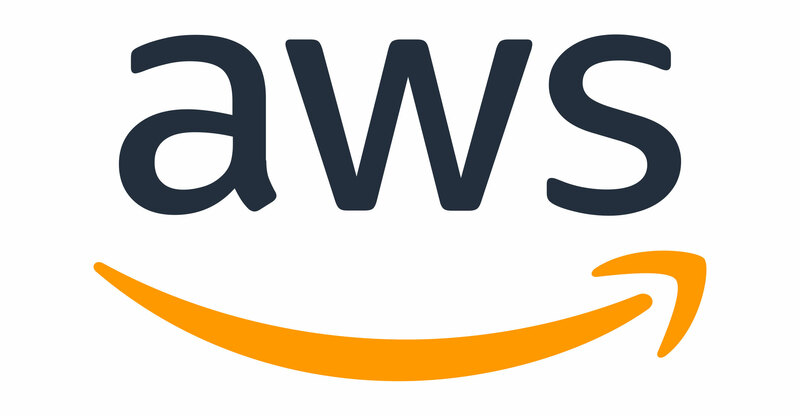 Clinton Jacobs, senior analyst at South African ICT consultancy BMIT, said Amazon’s announcement is “great news for organisations that want to get on the AWS platform but need lower latency for their use case”.